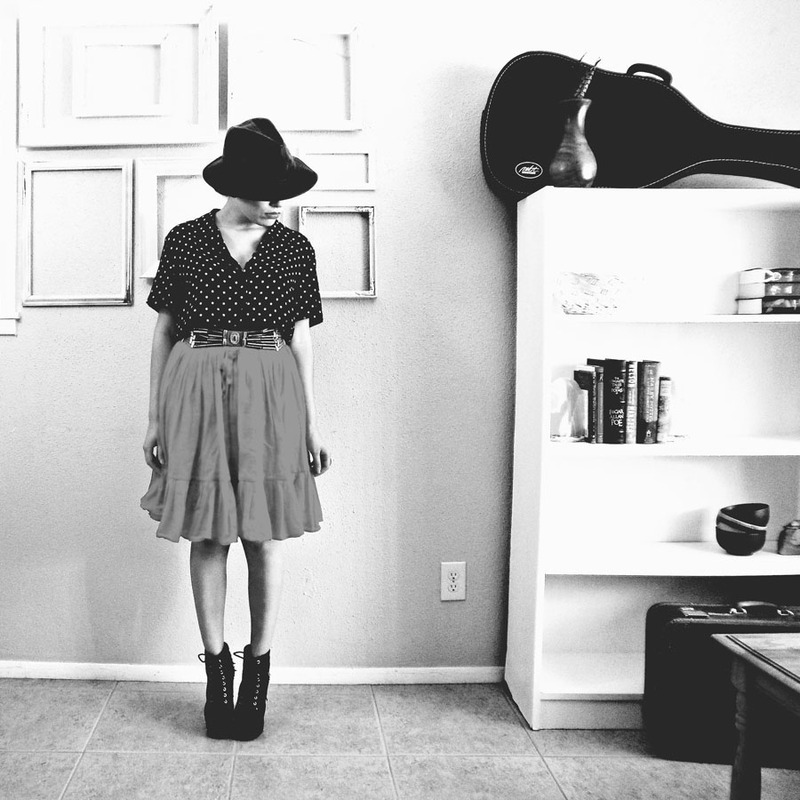 I've this pic will be my album cover...you know if I actually had any musical talent. 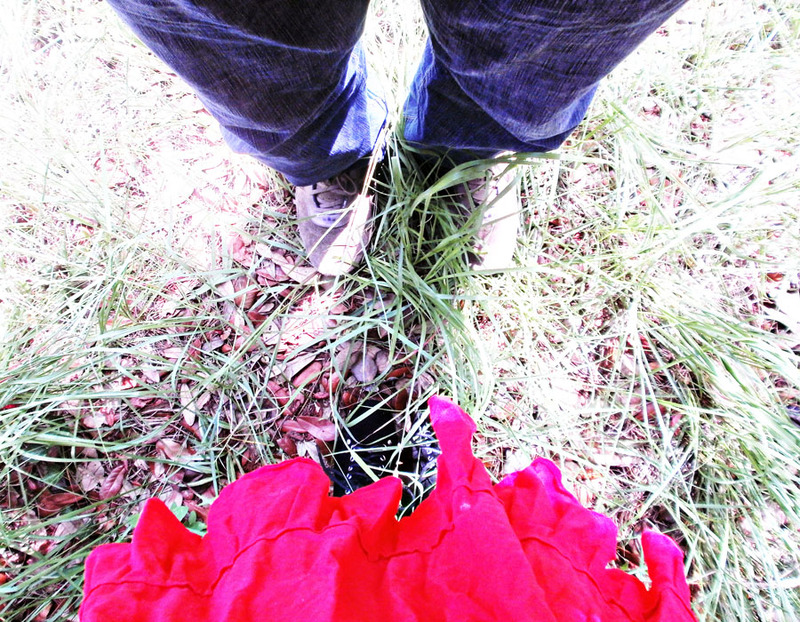 Pic with my adorable photographer...where did my other foot go? 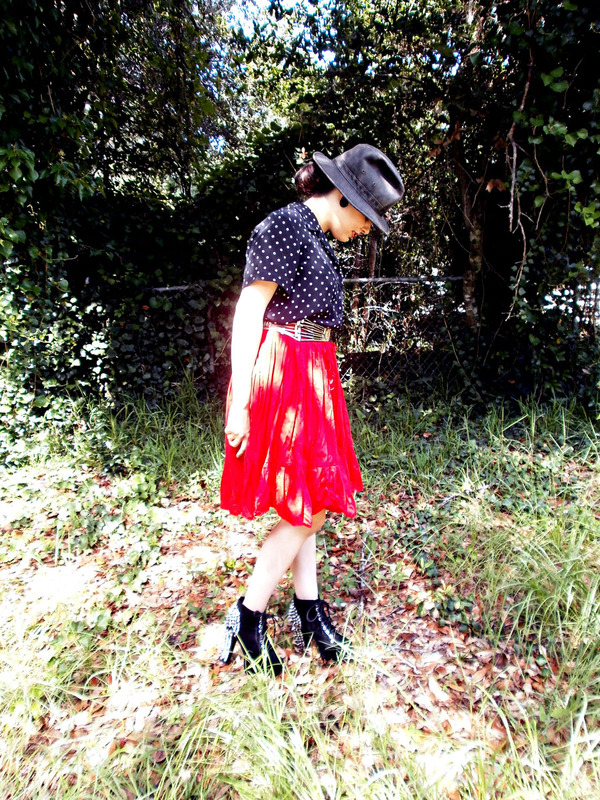 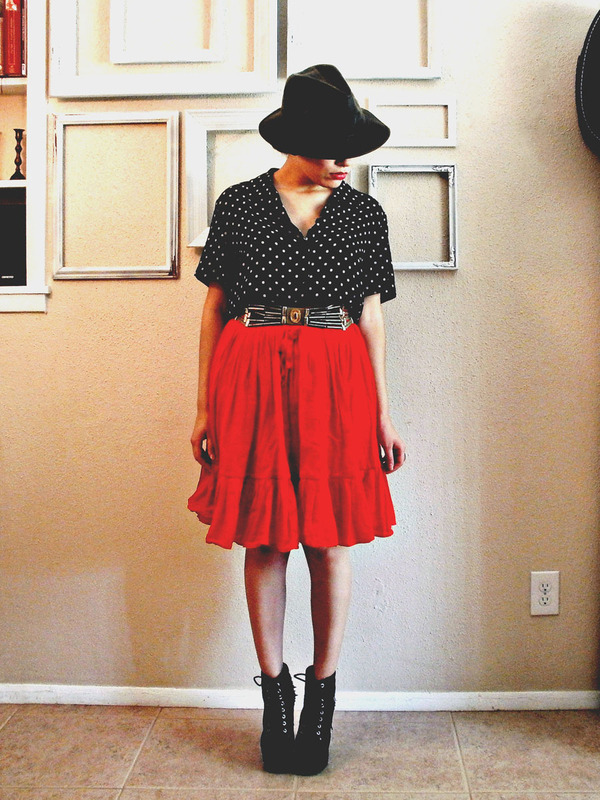 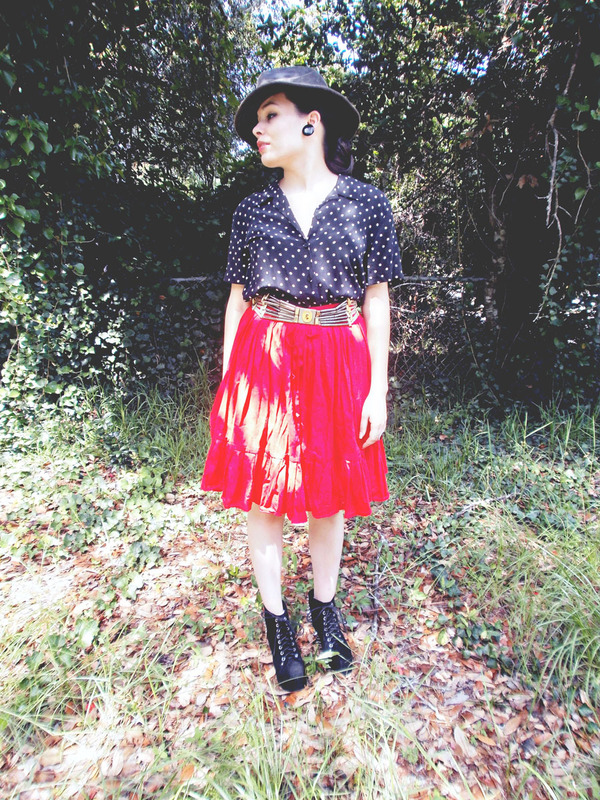 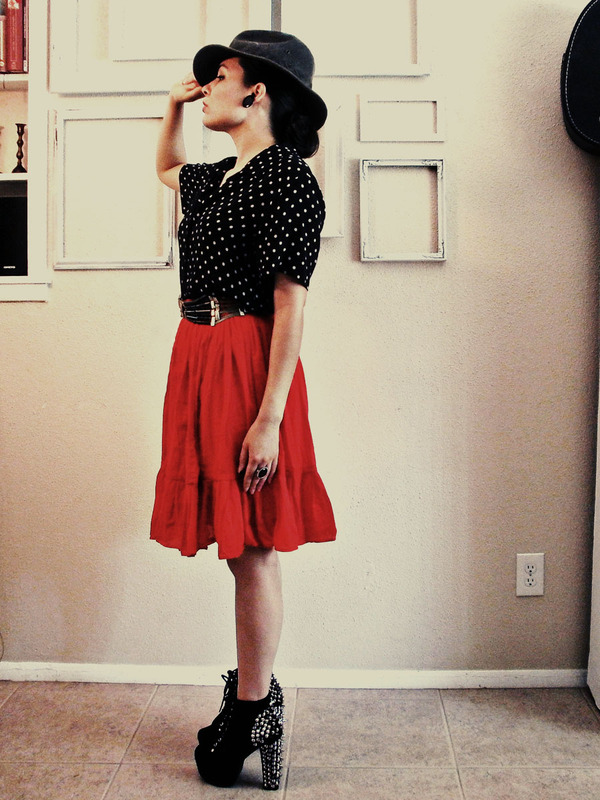 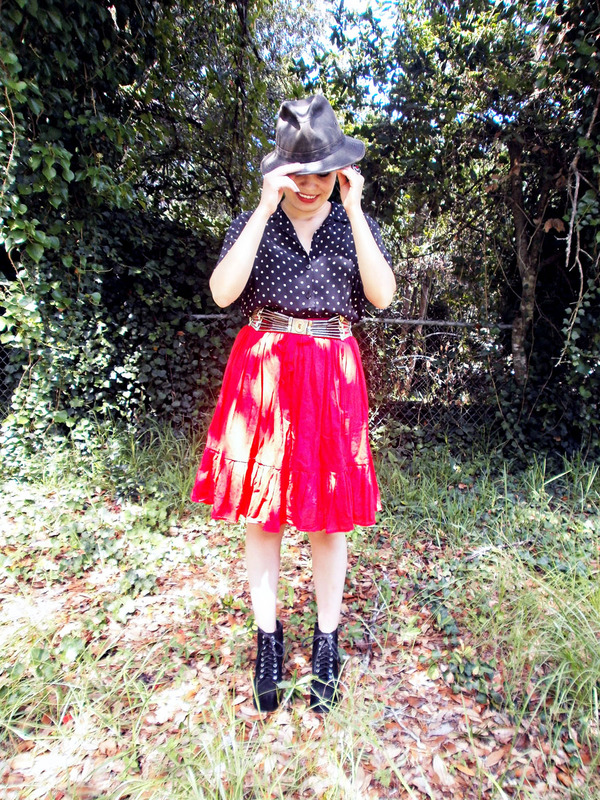 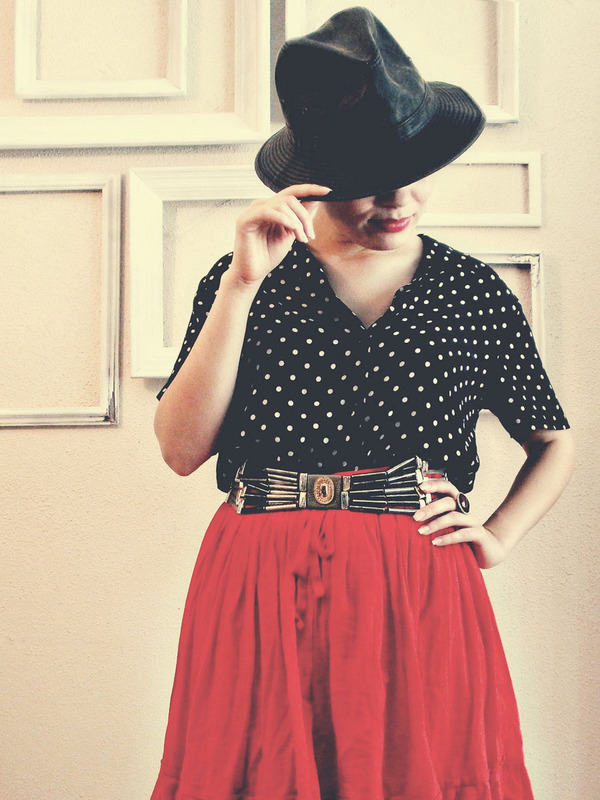 Polka-dots mixed with red always brings thoughts of Minnie Mouse, my very first fashion inspiration.